According to Merrell Adventure Addict Donovan Sims, the amount of support received from locals along the way has been incredible. 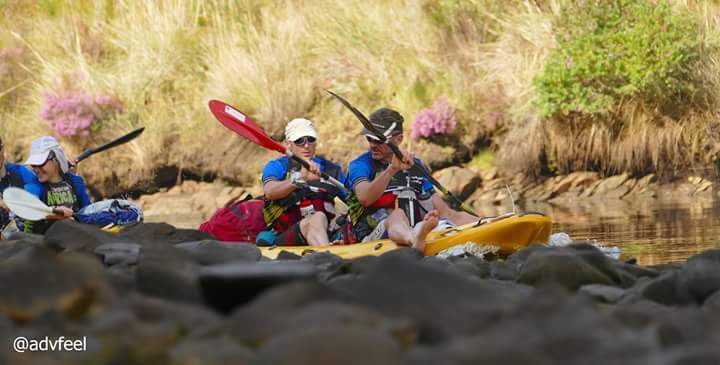 Members of the public all along the Garden Route have truly embraced Expedition Africa by sponsoring water and food at transition areas, cheering on teams along the river’s edge, cycle legs and trekking legs. The live tracking element of this event has proved to be an entertainment tool for many supporters and locals in the area, as they dot watch carefully, hoping to intersect a team along the route and cheer them on. South African team, KeyHealth Jabberwock crossed the finish in 100h 50min taking 8th place as they complete their 6th Expedition Africa. “This year’s race has definitely been the best thus far. The kloofing section was an interesting time for our team due to the cold, but it was awesome, I loved it!” shares Cobus van Zyl. The AfriCanyon kloofing section is a clear highlight for all teams that have crossed the finish during the course of Day 5. “I would really like to take my family back there to experience that canyon” shares teammate, Craig Metherell of KeyHealth Jabberwock. 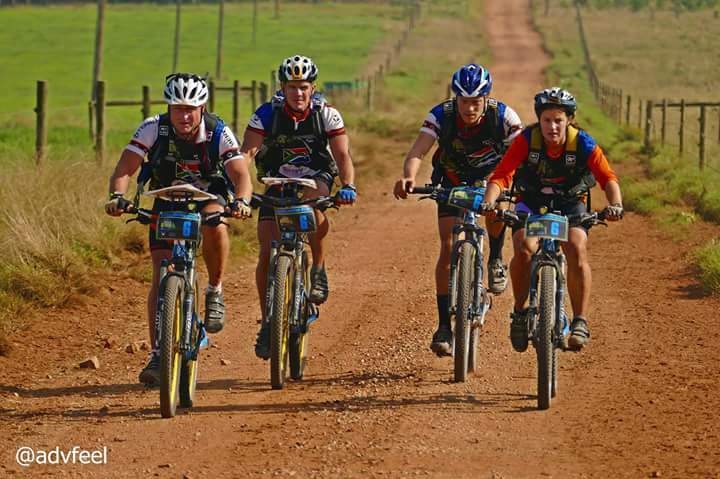 As day 7 of the 500km adventure race draws near, the efforts to ensure all teams complete the course has become a priority. Multiple teams failing to reach transition 9 before the cut-off time earlier today are on ‘Route 2’. This route will venture teams on a Kayak to Transition 10, a cycle to Transition 15 and their final paddle to the finish. Teams Black Diamond and DASH x RSS chose Route 2 due to an injury within the team. “Leon suffered from severe tendinitis and was unable to walk for most of the night. 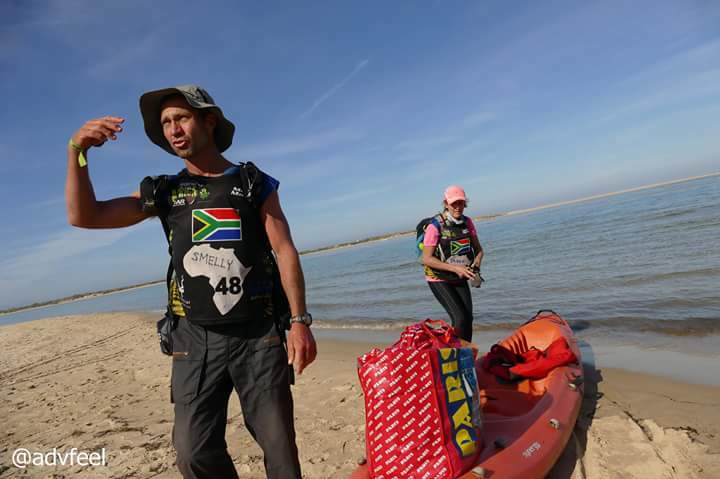 They will do a 13km paddle, the 100km cycle and the 9km paddle to the end, finishing as a team” shares team spokesperson for Black Diamond. Finishers and supporters share in the excitement and atmosphere along the lake side as they wait in anticipation for the next team paddling their final leg. Teams Merrell Mentored, Pennypinchers Adventure Racing and Checkpoint Zero are to be expected at the finish before sunrise tomorrow. 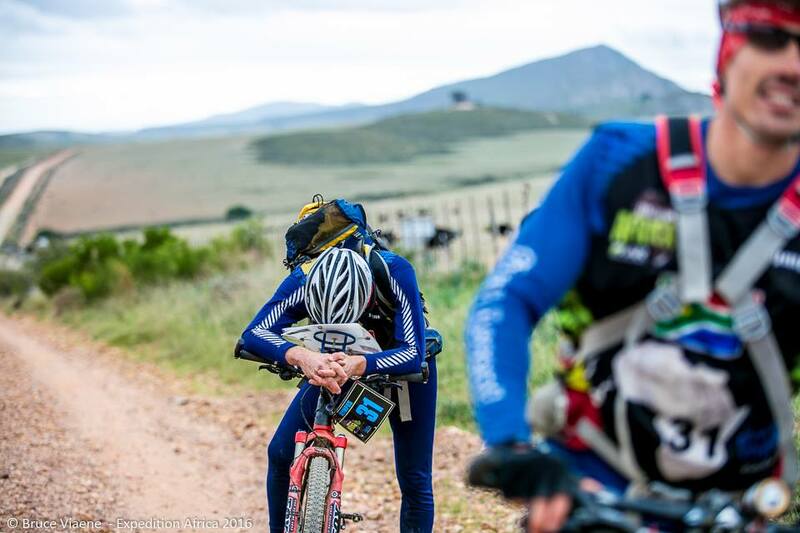 Athletes currently cycling 118km along the Karoo dig deep as they make their way to the next transition, and onto the finish for Expedition Africa 2016.